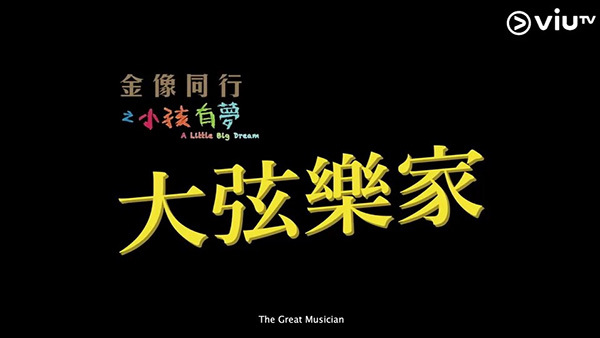 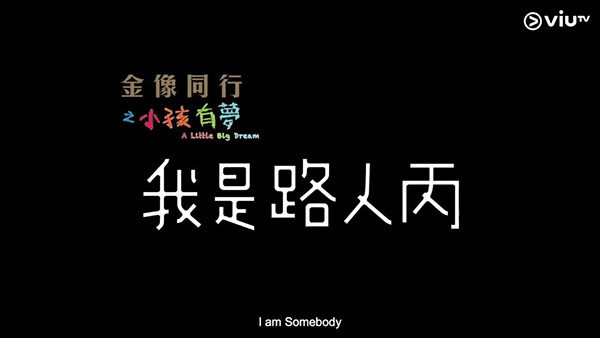 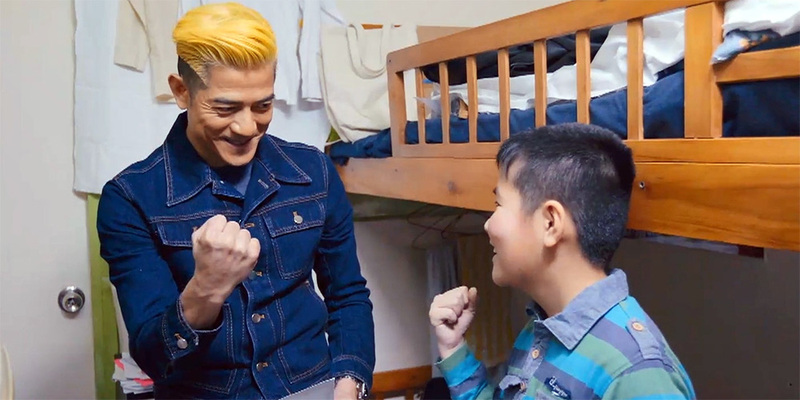 Hong Kong Film Awards and charity organisation Alliance for Children Development have teamed up to present ‘A Little Big Dream’, a series of short films about a number of disadvantaged children and their dreams. 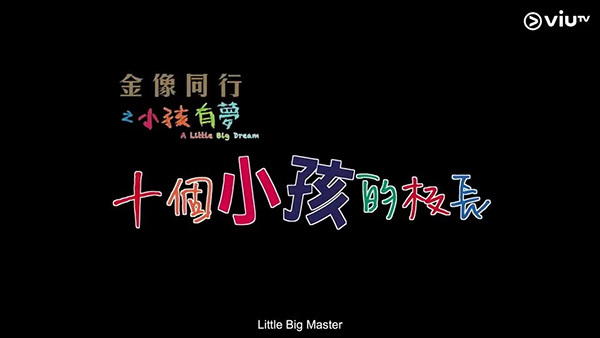 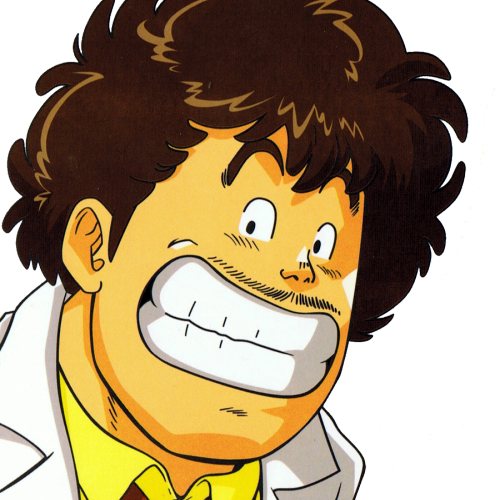 The films are directed by Adrian Kwan Shun-Fai, director of the 2015 local box office smash ‘Little Big Master’ and assistant director of Jackie Chan’s ‘Who Am I?’. 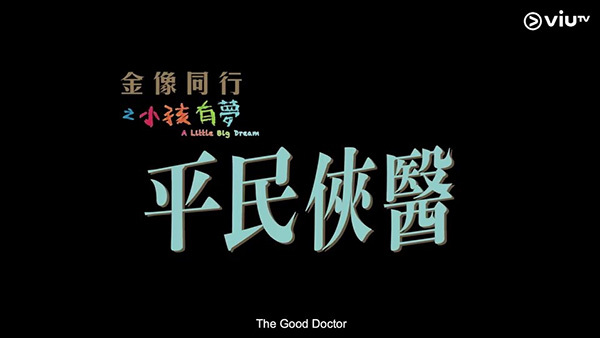 The films are ‘The Great Musician’ (Aaron Kwok), ‘I Am Somebody’ (Shawn Yue), ‘The Good Doctor’ (Kay Tse) and ‘Little Big Master’ (Miriam Yeung, who previously starred in the director’s feature film of the same title). 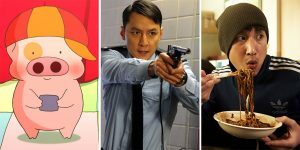 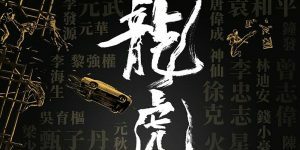 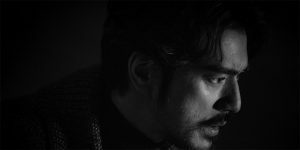 These films were recently shown on Hong Kong’s Viu TV, a television channel that has been incredibly supportive of the Hong Kong film industry, being the broadcaster of the HK Film Awards and having shown many of the short film entries from Johnnie To’s Fresh New Wave Competition on prime time TV. 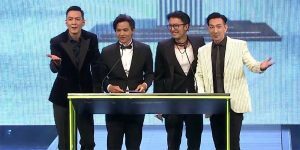 The 38th Hong Kong Film Award ceremony will be held on April 14.